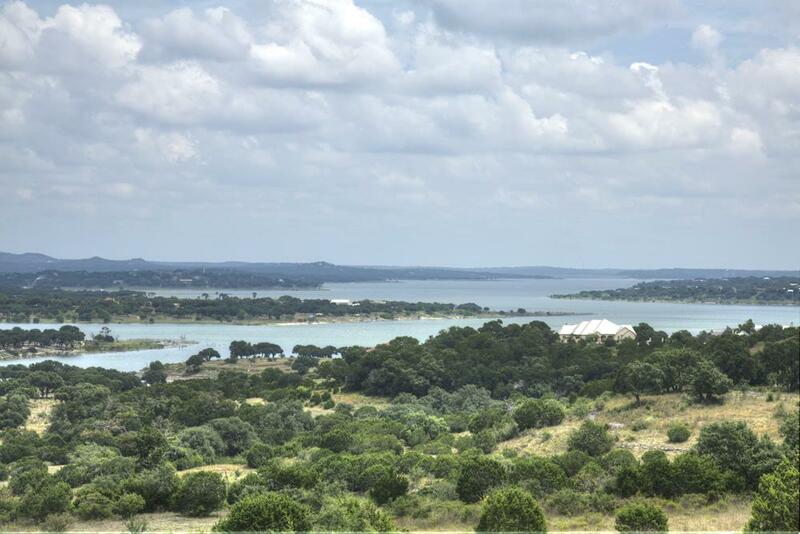 Style: Lot / Land "Lot 1055 - 2.79 acres on Canyon Lake"
Size: 0 sq. ft. "2.79 acres"
Great price for this hilltop 2.79 acre lakefront at Mystic Shores. Build up top to maximize the views and ride the golf cart down to the water.